Young Living essential oils can be used and applied in many different ways. Oils can be applied topically to the body over the area of concern, either neat or diluted in a vegetable carrier oil. They can be massaged onto the body, rubbed onto the soles of the feet for rapid absorption or inhaled by diffusing into the air with a diffuser. Unlike some regular essential oils at most health food stores, many of the Young Living oils are 100% therapeutic grade with absolutely no synthetic compounds. Young Living grows and harvests their own crops and supervises what goes into their bottles from planting all the way to bottling the oils. Their oils are tested to make sure they are not just 100% pure but they also need to have the required therapeutic value for healing. Depending on how the plant was grown and harvested can affect the level of how potent its therapeutic compounds are. The oils can also be used for relaxation, emotional healing and stress. When you inhale them they have the ability to affect the part of the brain that deals with emotions. The best way to inhale is to either diffuse with a Young Living diffuser or to put some drops into your palm, cup your hands over your nose and mouth and inhale deeply several times. 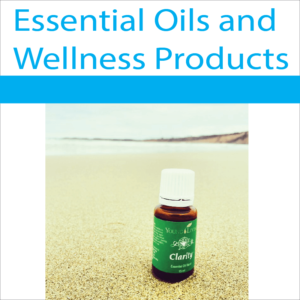 Did you know that essential oils have the ability to penetrate deeply through the muscles and tissues of the body and oxygenate the cells very quickly. They are even able to cross the blood brain barrier. 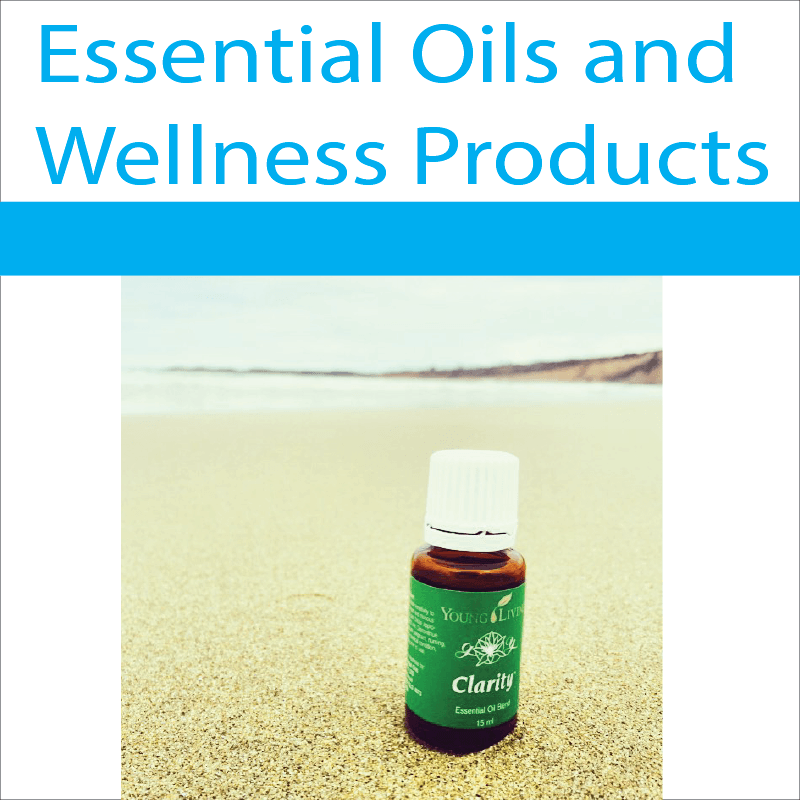 Young Living have included their amazing essential oils within their vitamin and supplements range and within their skin care, dental care, beauty products and household cleaning products. They even have a range of essential oils for pet health. The products contain no harmful ingredients, parabens or synthetic ingredients and they are safe to use and diffuse around animals.